February 7, 2016, two teams will battle it out to fight for the top spot in the National Football League. The Carolina Panthers are taking on the Denver Broncos in Super Bowl 50 which will be held in Santa Clara, California. Super Bowl Sunday has become a holiday in the United States in which many people gather together for great food, good competition and, of course, pounding back a few brewskis. In honor of the big game this Sunday, the feature beer of the week will actually be two beers hailing from the competitors’ cities: Denver Pale Ale and Carolina Blonde. Great Divide Brewing Co., based out of Denver, Colorado has come up with an English style brew that is a perfect option for the game on Sunday. Denver Pale Ale is a world-renowned beer that has been around for almost two decades. In that time, it has been credited with many awards including a gold medal at the 2000 World Beer Cup. This 5.5 percent ABV beer pairs great with tacos, spicy foods and, since it is an English style brew, fish and chips. If you are rooting for a win by the Denver Broncos, pick yourself up a six pack of Denver Pale Ale. Just about 80 miles north of the Bank of America Stadium in Charlotte you will find yourself in Winston-Salem, home of Foothills Brewing. The people at Foothills Brewing have been known for exceptional brews and Carolina Blonde is definitely included on the list. This smooth cream ale is described as a “beach in a bottle.” Made from two-row barley and hint of wheat, this is one beer you need to grab for the big game. The 4.3 percent ABV allows the beer to go down smooth with a just a slight bite to get your taste buds going. 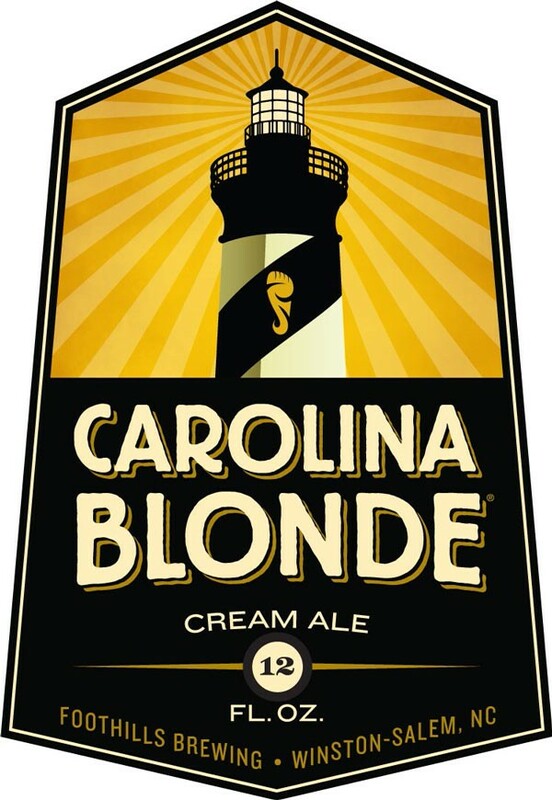 Crack open a Carolina Blonde as you cheer on the Panthers to victory. If you are not a fan of either team but don’t want to get left out of the themed beer, don’t worry. We have you covered. Grab yourself an Anchor California Lager by Anchor Brewing Co., based out of San Francisco. Many bars in Downtown Las Vegas will be showing the big game. Don’t miss out on the action and take a pub crawl with Vegas Pub Crawler. Contact us to check available times and book your Downtown Las Vegas pub crawl today.